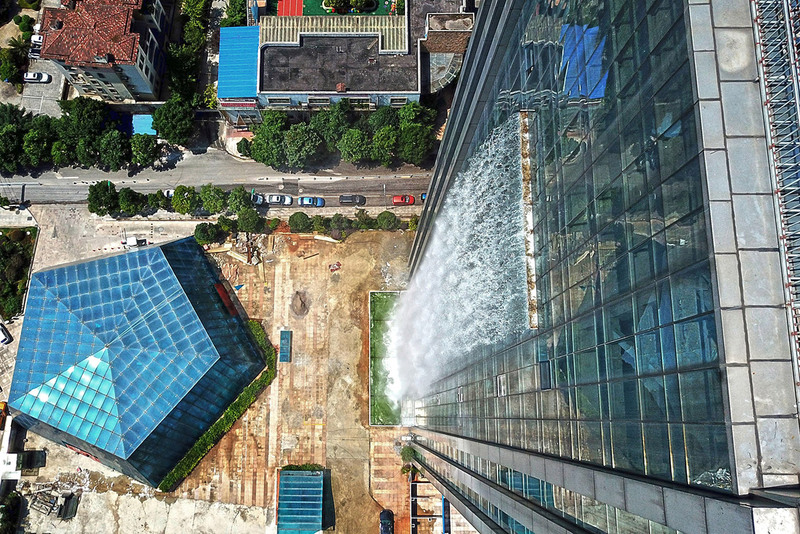 While the building has yet to be completed, we still are wowed by the idea that a 400 foot-tall skyscraper has a working 350 foot-tall waterfall built into its facade. 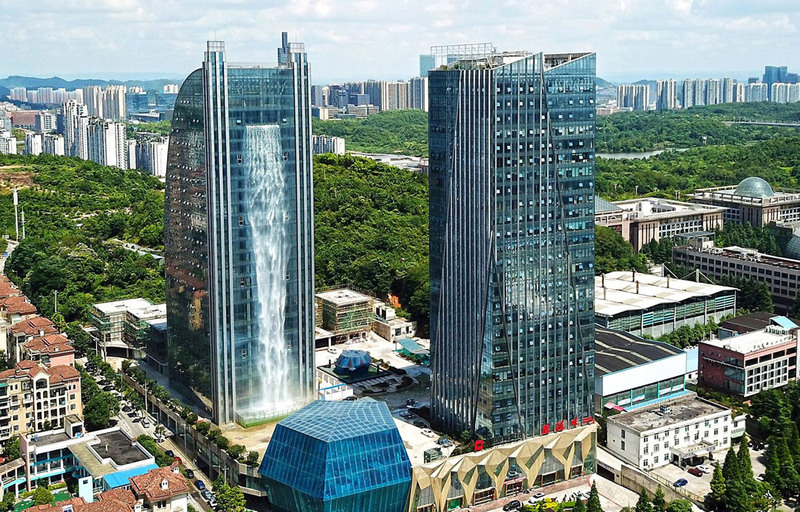 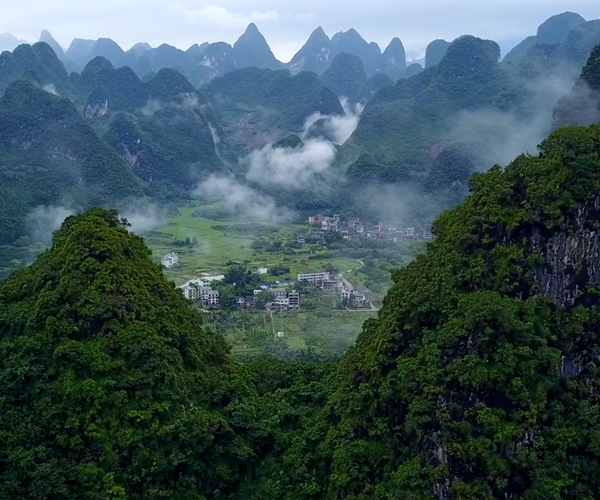 The Liebian International Building is being built in Guiyang, China. Sadly, they can’t run it all the time.